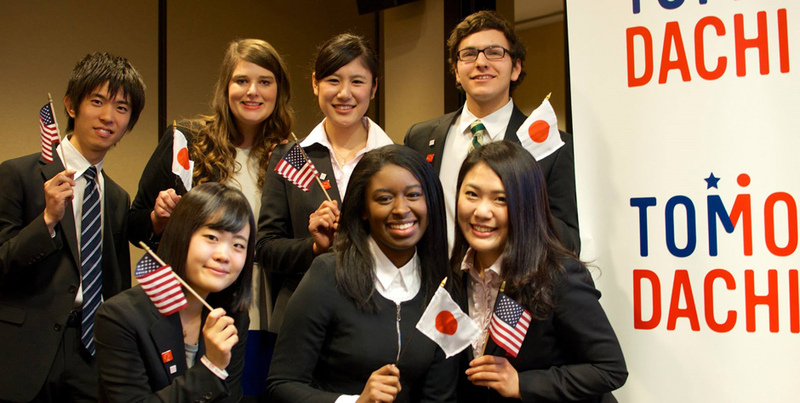 The TOMODACHI Initiative is about building partnerships between the people of Japan and the United States, including governments, business communities, academics, civic groups, sports and cultural figures, and individuals who want to make a difference. Such partnerships can only be achieved through active involvement and contributions of citizens from both countries – whether financial, in-kind, or human resources. The TOMODACHI Initiative seeks contributions from U.S. and Japanese companies and individuals to fund programs aligned with the TOMODACHI mission. Funders may identify specific programs that they would like to support, or request that TOMODACHI help identify and connect them with appropriate programs.